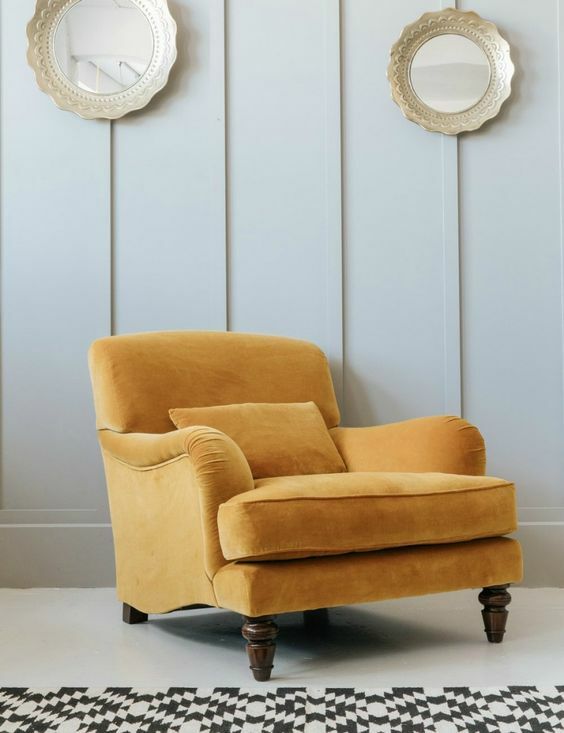 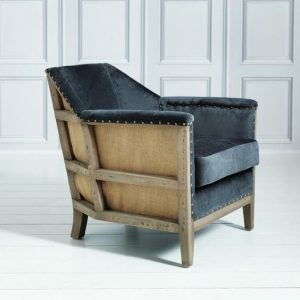 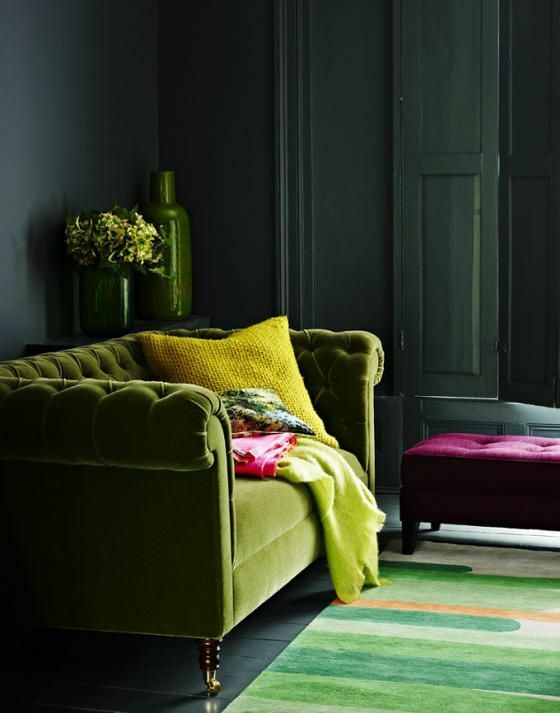 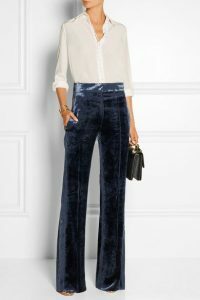 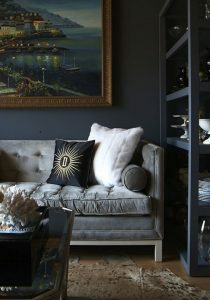 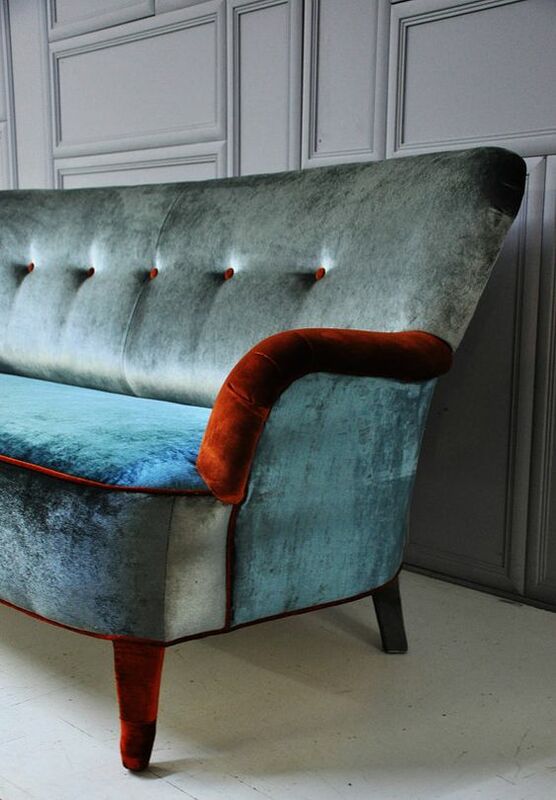 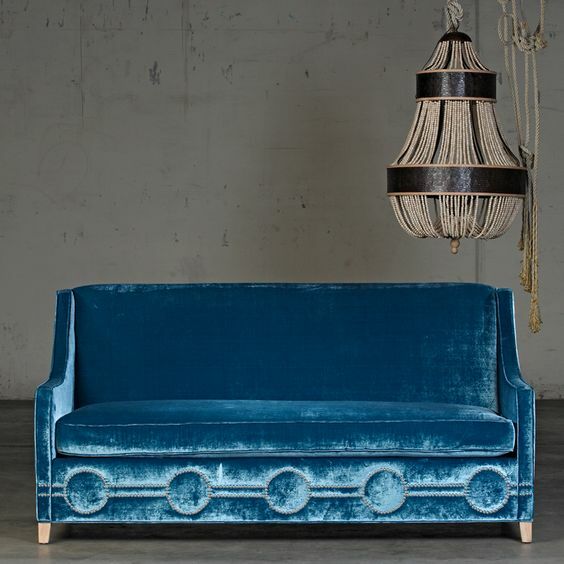 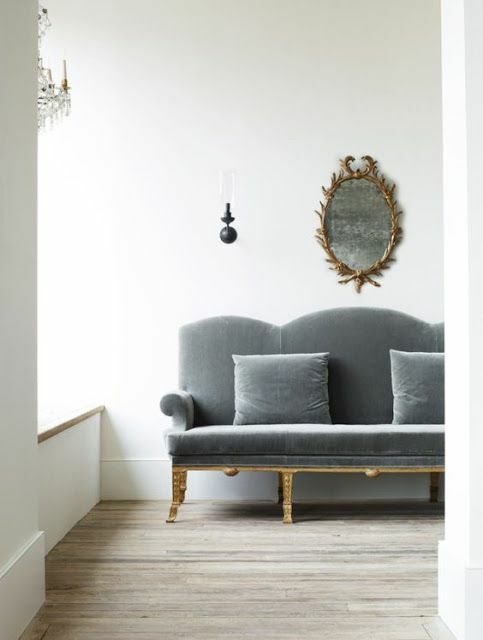 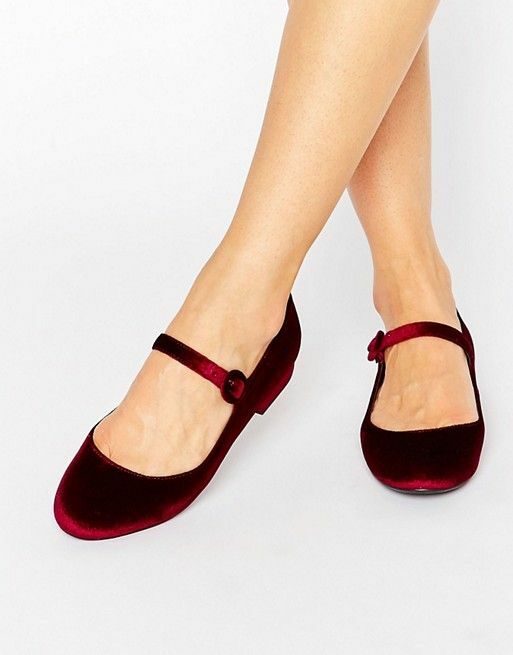 I’m hoping this velvet trend continues for a while, both in interiors and fashion. You can never get too much of this gorgeous fabric, and the colours it is cropping up in – just magic! 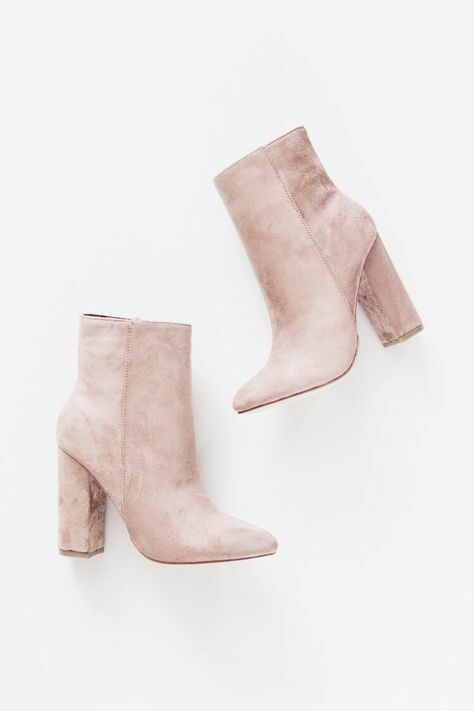 Yes, life is good with velvet in it!! !